This apartment of 93 sqm habitable space with an additional 26 sqm of useable space under . 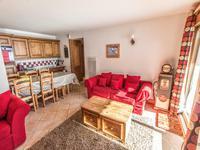 . .
What a lovely property for sale close to La Cote d’Aime and within easy driving distance of . . . 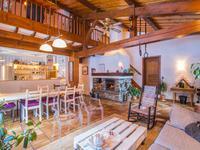 Laid out over 3 floors with 4 bedrooms, this charming village house of 145 sqm has true . . . 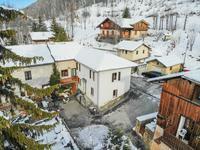 Located conveniently close to the centre of the village, this late 80s villa was built to . . . 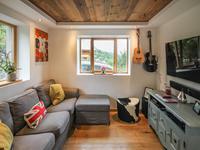 This traditional styled property has an open kitchen dining area, with cosy sitting room, an . . . 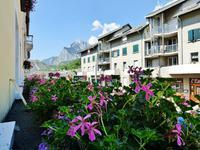 This well maintained apartment gives you great views with 3 south facing balconies. Just a . . . 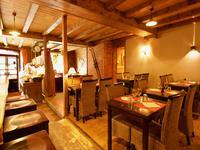 This established bar/restaurant with Licence IV is for sale with all fixtures, fittings and . . . 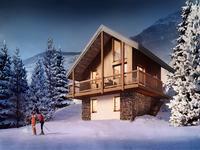 This charming half-chalet measures 76m2 and is part of an exciting new development in . . . 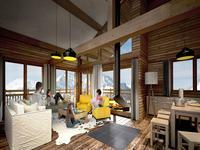 Spacious 3-bedroom apartment for sale off plan in Crest-Voland. 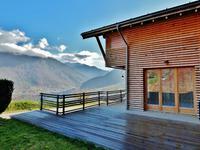 Contemporary renovation of traditional farm with superb views. 500m to Espace Diamant. 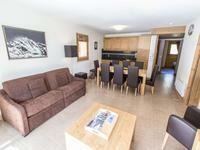 This impressive 3-bedroom apartment offers a total of 103m2 of living space on the top floor . 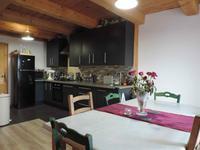 . .
For sale off plan in Crest-Voland: superb 2-bedroom apartment in beautifully renovated farm. 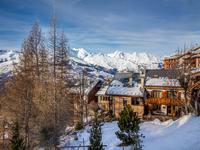 Wonderful Alpine views. 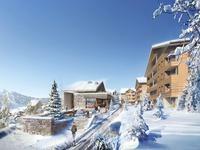 500m from Espace Diamant. 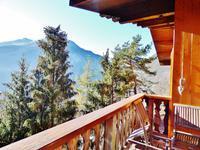 This double-aspect 2-bedroom apartment measures 61m2 and is situated on the upper ground . 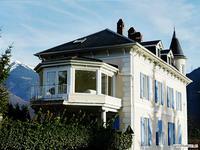 . .
19th century house renovated in 2007 on a 2160m² plot with swimming pool. Modern and . . . 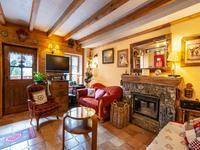 Spacious house, ecologically renovated, dating back to the 18th century. Makes an excellent . 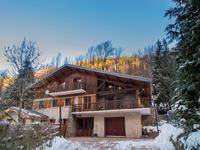 . .
A very well presented 10 year old contemporary style chalet, ready to enjoy this ski season. . . .
Charming 3-bedroom chalet for sale in La Giettaz. 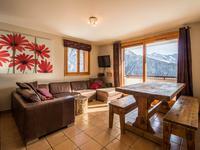 South-facing with wonderful views and easy access to over 800km of ski pistes. 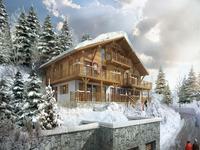 This beautiful two-floor chalet, built in 2006, occupies a delightful position overlooking . . . 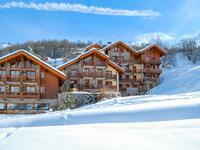 Outstanding 3-bedroom top floor apartment for sale in La Giettaz. 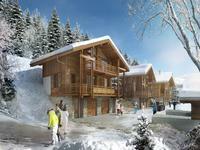 Brand-new development in Portes du Mont-Blanc / Evasion Mont-Blanc ski area. 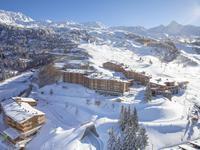 This magnificent 3-bedroom apartment measures 79m2 and is located on the third/top floor . . . 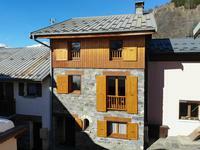 This is a 4-bedroom village house that has been renovated but still retains many original . . . 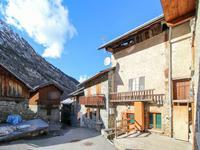 Very large apartment in a calm hamlet near Séez. Excellent location for access to all the . . . This house of 100 square metres and laid out over 3 floors is a fantastic example of rural . . . 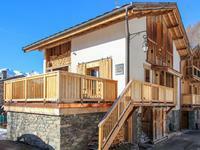 This renovated village house is ideal for those that want a good value base for active . 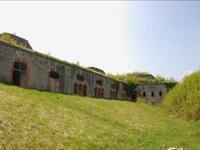 . .
An abandoned Military Fort in need of complete renovation. Many of the original features are . . . 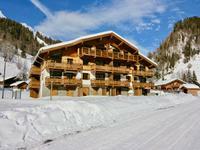 This gorgeous apartment has it all: - location - a lovely peaceful setting literally steps . . . 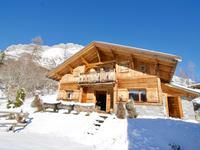 This is a truly amazing ski chalet in the pretty ski station Aillon Le Jeune. The views are . 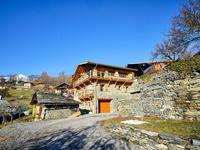 . .
Increasingly rare complete Bauges farm, combining house, barn and outbuildings. Situated in . 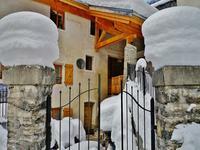 . .
An excellent investment opportunity to run a ski chalet business, buy two apartments to live . . .